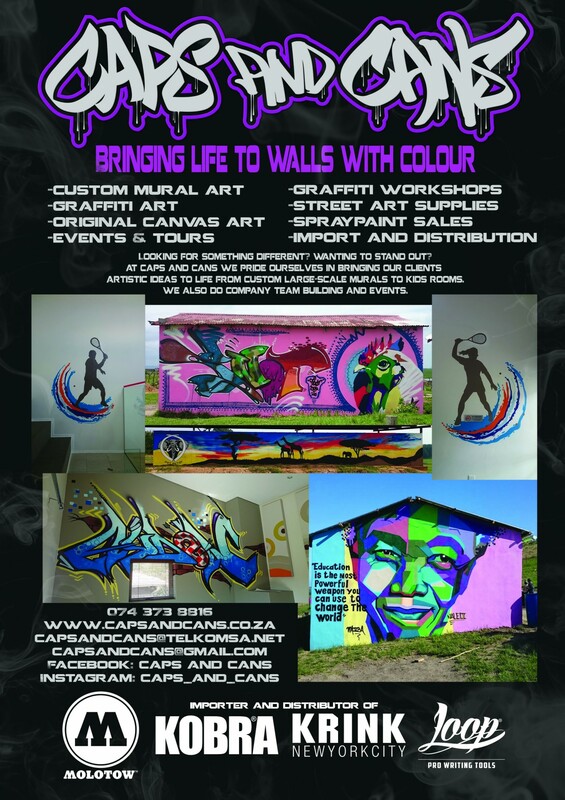 In 2011 graffiti artist Natalie Rösner started a small business called Caps and Cans, with the idea of supplying perfect tools for graffiti artists in South Africa. 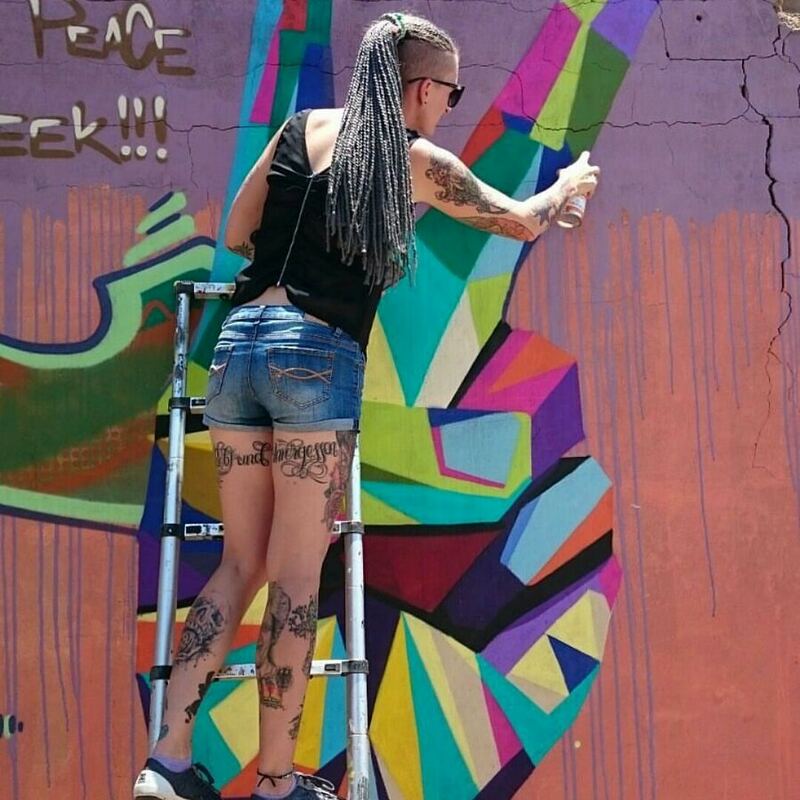 In 2015 she created Street HeArt Africa, travelling frequently to underprivileged areas in South Africa and abroad where they started to uplift communities by renovating walls and painting large scale custom murals on them. The project started only with painting murals on walls but has now led the artists to now try get vegetable seeds and compost for these communities so they can start growing their own food. AtlasAction: As this is totally for free for underprivileged communities, it comes out of the artists’ own pockets. They are always looking for sponsors or donations so they can give more and more back to the communities in South Africa, Lesotho and Swaziland – by transforming rundown spaces into places through murals. 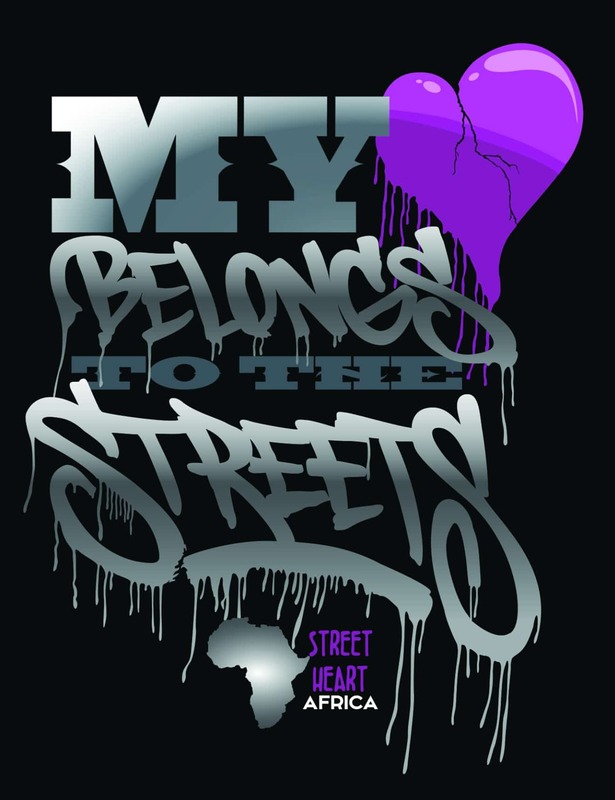 Tags: Africa, Architecture, Awareness raising, Communication, Community, Poetry, Storytelling, Women, Youth.